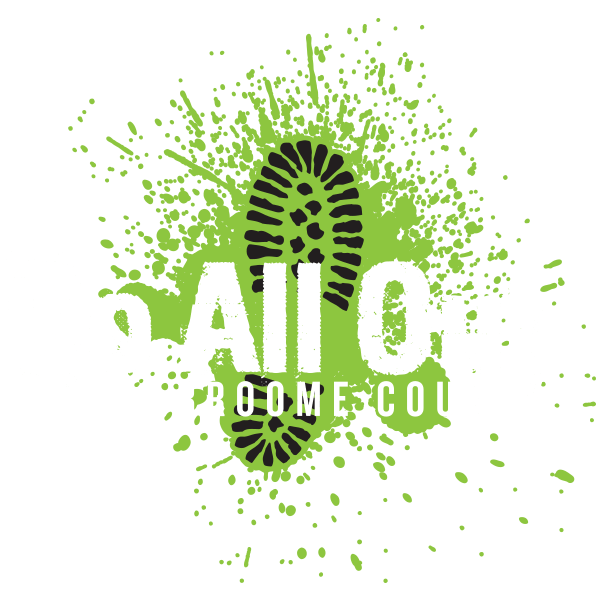 Go All Out Broome County is a collaboration of several organizations that share the common goal of providing a definitive resource for all the outdoor recreation the county has to offer. Any questions regarding a specific listing should be directed to the contact provided for that location or organization. 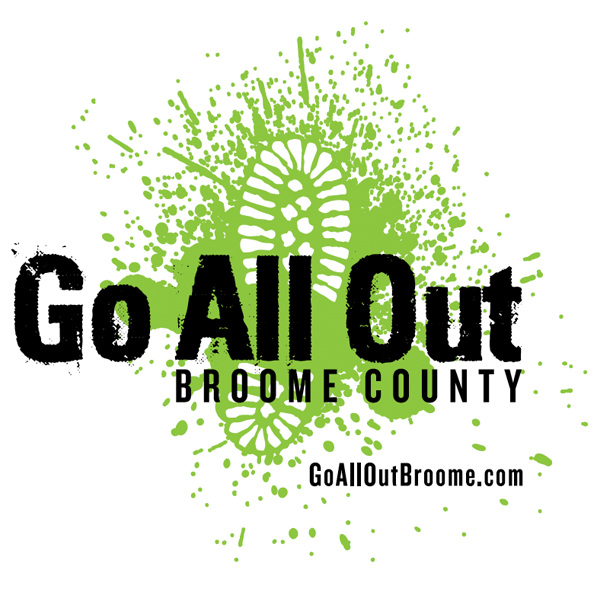 If you would like to add a listing or correct a current one, please use our form here.